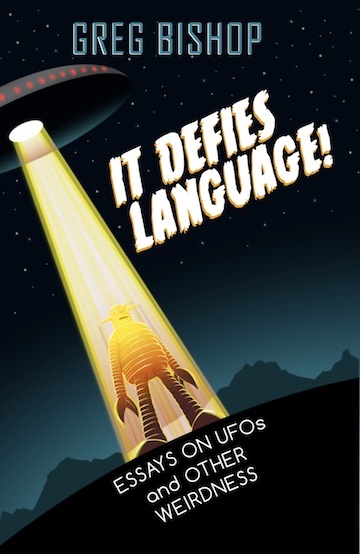 Flying Saucer Contactee Recordings – It Defies Language! In 2007, I was asked to contribute to a year-long online feature called the “365 Days Project” curated by the amazing Otis F. Odder. 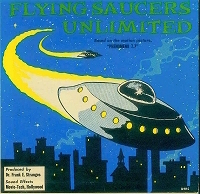 My entry featured the song stylings of the “Quazar One World Family” cult (led by saucer saint Allen Michael) and a rare 45 RPM recording by none other than the Reverend Frank Stranges, whose stories of alien secret agent Val Thor regaled saucer fans of the 1950s and ’60s. 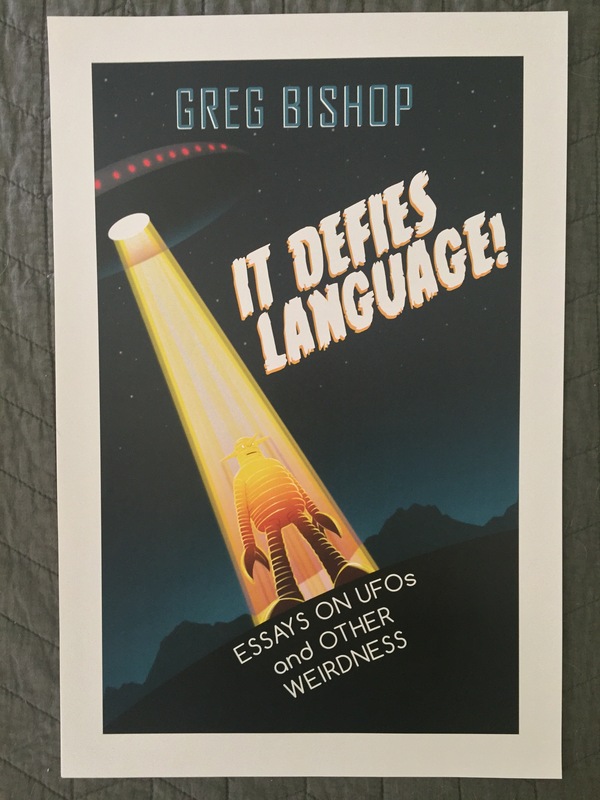 It Defies Language is now available here. Thank you for your support! If you like Amazon instead. Lulu is better for me, but it's cool. Now available in a Kindle edition with 70 extra pages of material! Color images! An extra illustration from RPJ! Web links! Can you take it?! You can now order autographed copies from me for $14.00 plus media mail shipping rate ($3.00 in the US.) $6.75 for first class priority. Inquire about international rates. Includes handsome collectible bookmark! The cover of the book rendered by artistic genius "Red Pill Junkie" and beautifully printed on poster stock is available $12 postpaid to U.S. destinations. (Paper size is 12x18 inches, image size is 10x16.) Please inquire for international shipping rates.